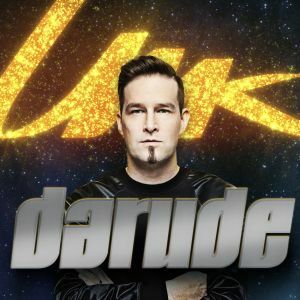 You’ve heard the ubiquitously iconic Sandstorm, amongst others in an almost 20 year long career and now for 2019, Finland will be represented by Darude for this year’s competition. Darude is one of the most successful Finnish artists of the modern era with true global appeal. 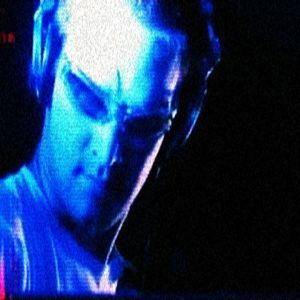 A multi-platinum, award-winning Producer/DJ, who plays hundreds of club and festival shows around the world and who to date has released 4 critically acclaimed studio albums, his most recent album Moments coming back in 2015. 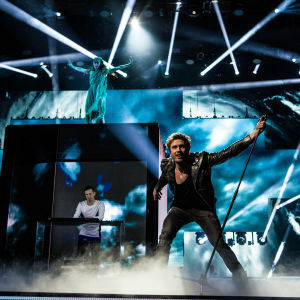 — This is a huge challenge for me in many ways, when I was asked to represent Finland I felt a bit scared at first, but there was no way I could say no to my country! 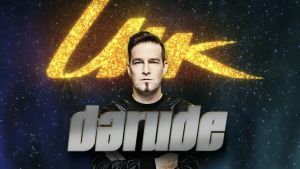 It is an honour to be part of this incredible experience and I only have positive expectations!, Darude says. 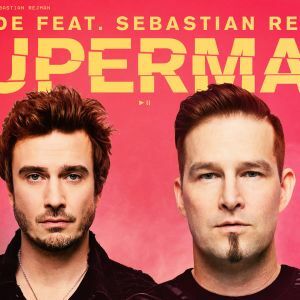 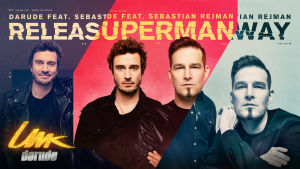 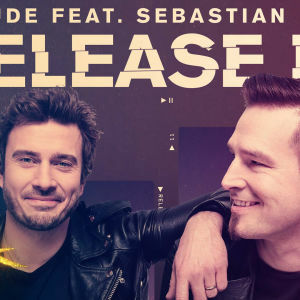 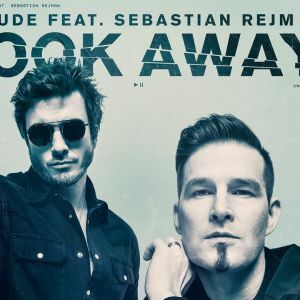 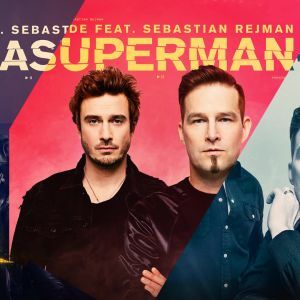 Promising to create the atmosphere and visuality of his DJ gigs on the Eurovision stage, Darude will perform his tracks with featured vocalist Sebastian Rejman, known from the band The Giant Leap, sure to bring a fresh vitality and admirable live element to Darude’s musical backdrop. 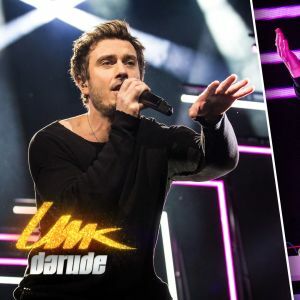 Darude has released three songs that will compete in the national selection of the UMK. 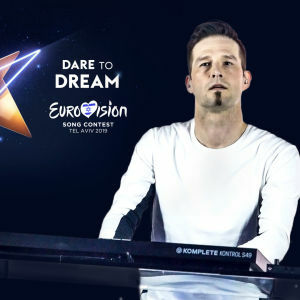 Which of these Darude's Eurovision candidate songs is your favourite? 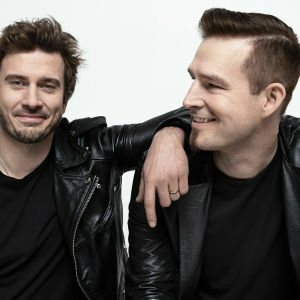 Sävellys ja sanoitus: Ville Virtanen, Chris Hope & Thom Bridges. 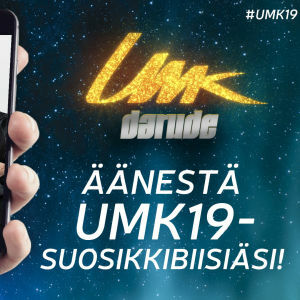 In a career that has seen him win prestigious awards that include 3 x Finnish Grammy Awards to having one of the world's biggest selling 12 inch singles in 2000, Darure has continually flown the siniristilippu (Blue Cross Flag) of Finland wherever he has travelled. 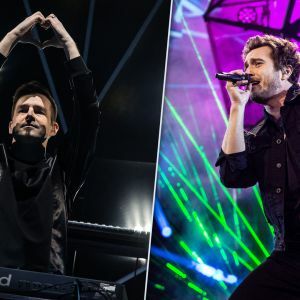 An act that his home country has always respected him for and is in part the reason behind why he was invited to usher in the 2017 New Year Eve celebrations by DJing at a largescale public event in the country’s capital of Helsinki in front more than 100, 000 people as part of the celebrations of 100 years of Finnish independence. 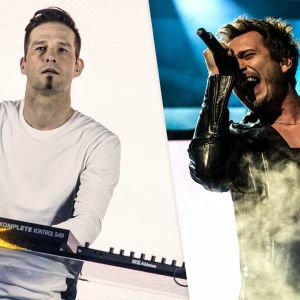 — We are really excited that Darude is representing Finland in the Eurovision Song Contest. 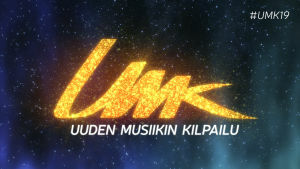 This is probably the first time that a DJ artist is taking over the Eurovision stage, the producer of Yle’s Uuden Musiikin Kilpailu (UMK), Anssi Autio, says. 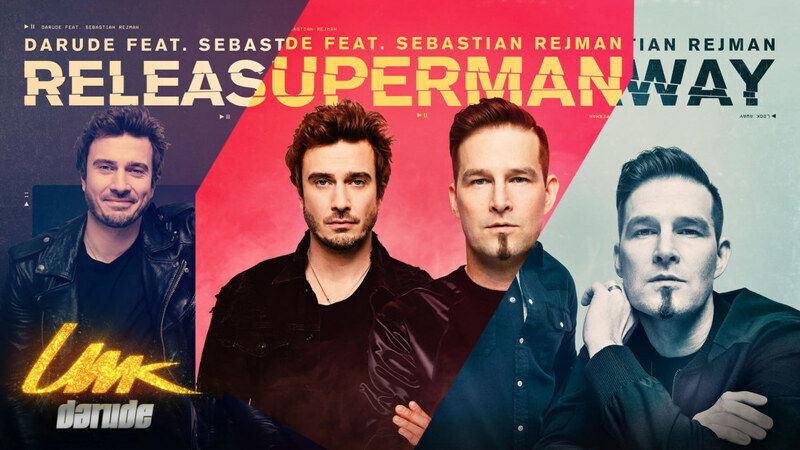 Additional info and photos for Media.